Get ready: Tina Fey has announced there's a "Mean Girls" broadway musical in the works! 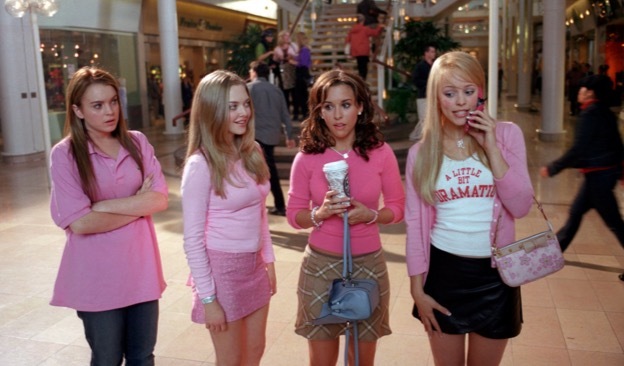 Guys, this is so fetch: A Mean Girls musical is officially coming our way. During a New York Times panel series on Wednesday night our role-model Tina Fey confirmed that her beloved 2004 high school comedy will be adapted into a musical. “My husband, Jeff Richmond, and I [and lyricist] Nell Benjamin have been working on it,” she announced. Cue the fangirl screaming. Seriously, Mean Girls is perfect for Broadway! Remember The Plastics‘ spectacularly disastrous Jingle Bell Rock performance? How has this not happened sooner? We all would. Seriously—where can I buy tickets? Is it too soon to camp out in front of a Broadway theater?